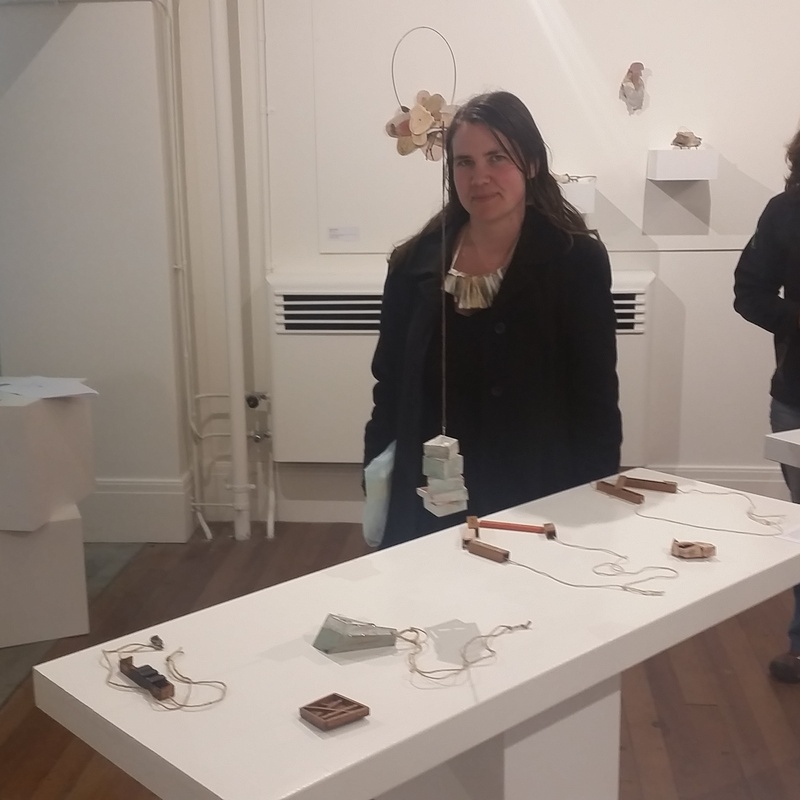 This major exhibition will feature the work of a group of emerging New Zealand contemporary jewellers and some of the biggest names in world jewellery who have been acting as their mentors over the past two years. 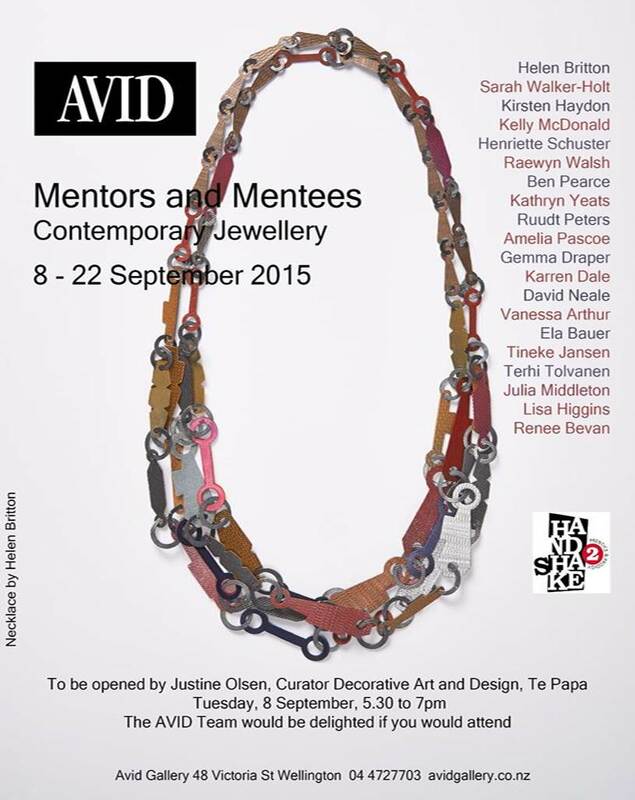 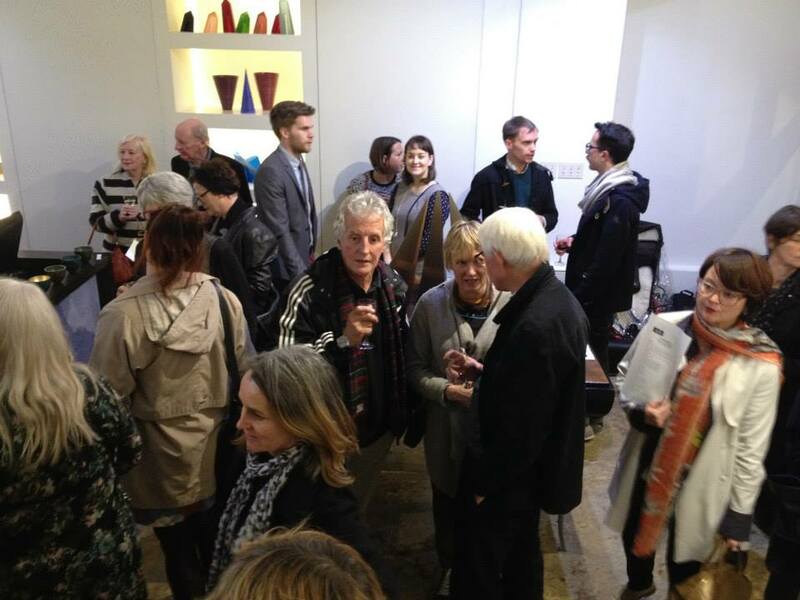 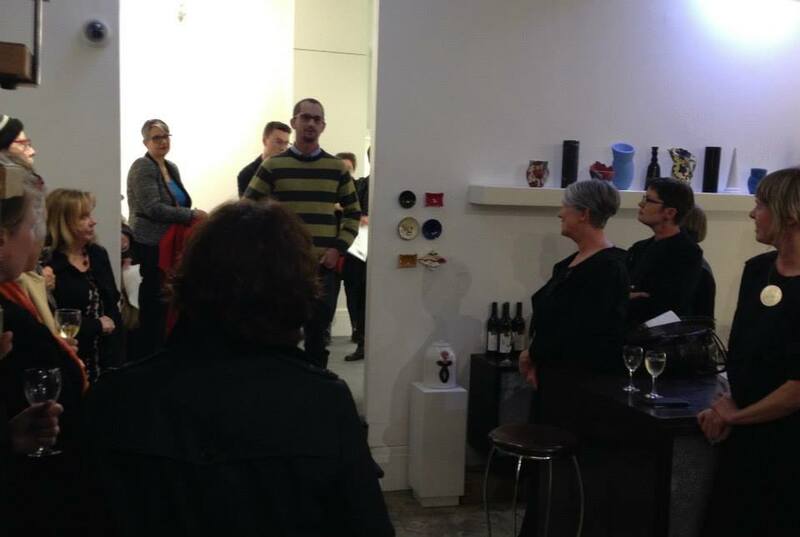 The exhibition, Mentors & Mentees, will be held at AVID Gallery in Victoria Street from 8 to 22 September. 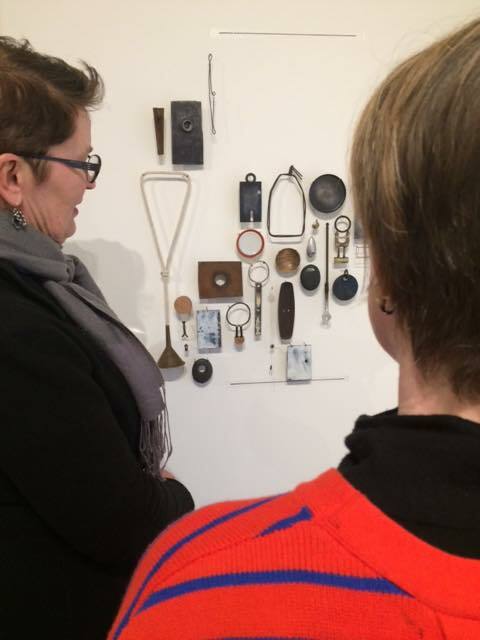 Many of the international artists taking part in the exhibition will be exhibiting their work in New Zealand for the first time. 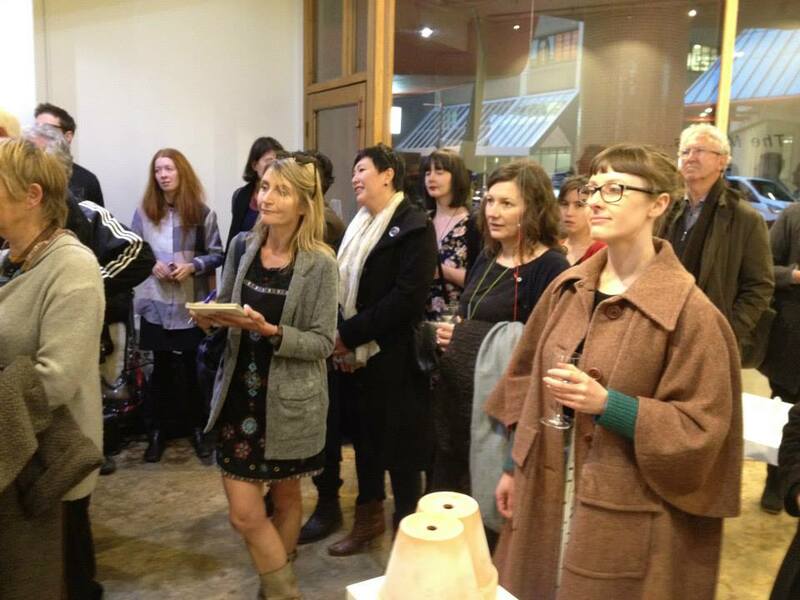 11 New Zealand artists and their overseas mentors have been working together long distance since the beginning of 2014 as part of the innovative Handshake project. 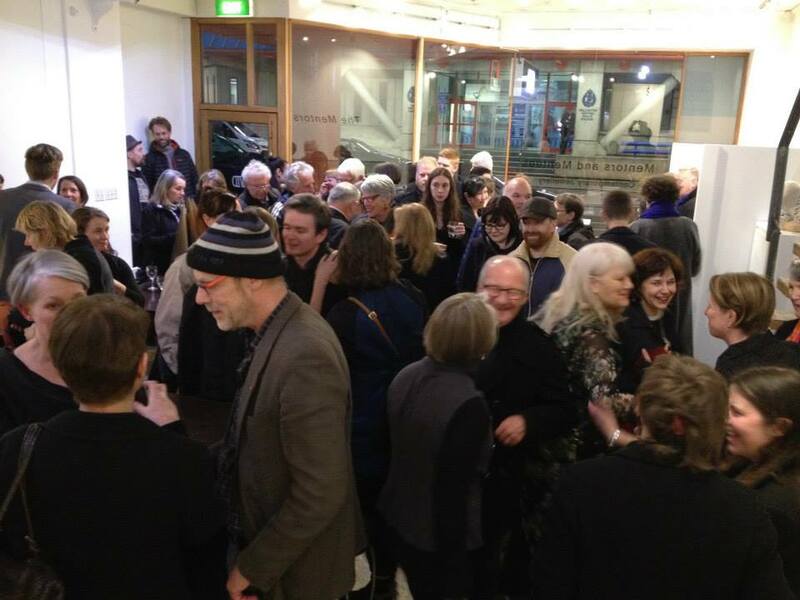 Handshake, funded by Creative New Zealand, is the brainchild of Wellington-based artist, curator and tutor, Peter Deckers. 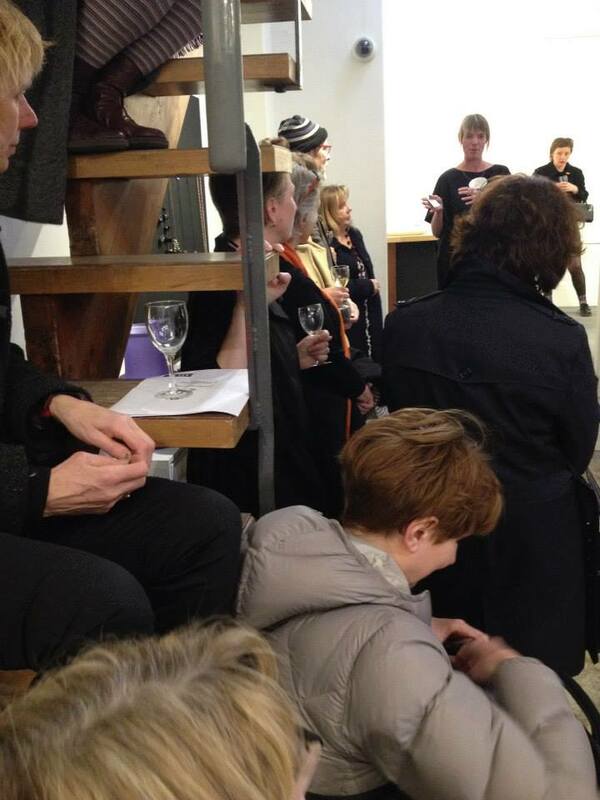 Participants in the project were selected by an expert panel of international and New Zealand jewellery specialists. 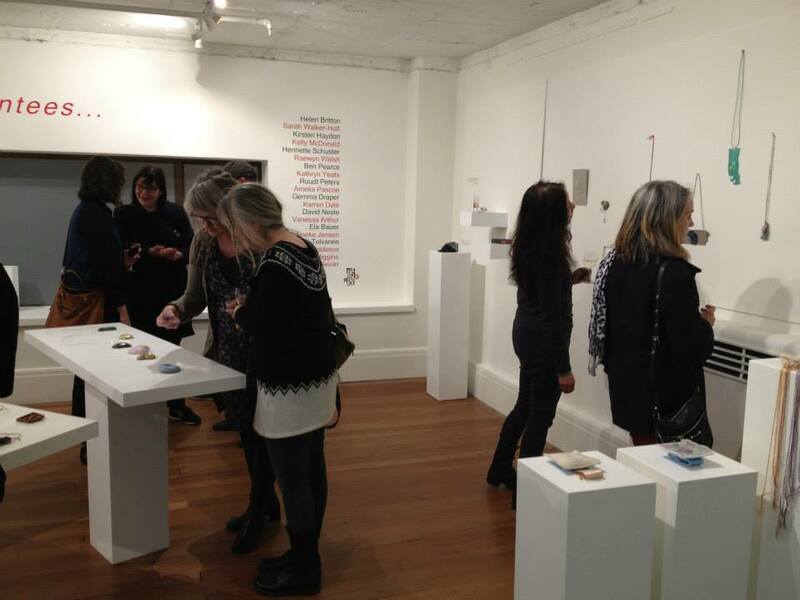 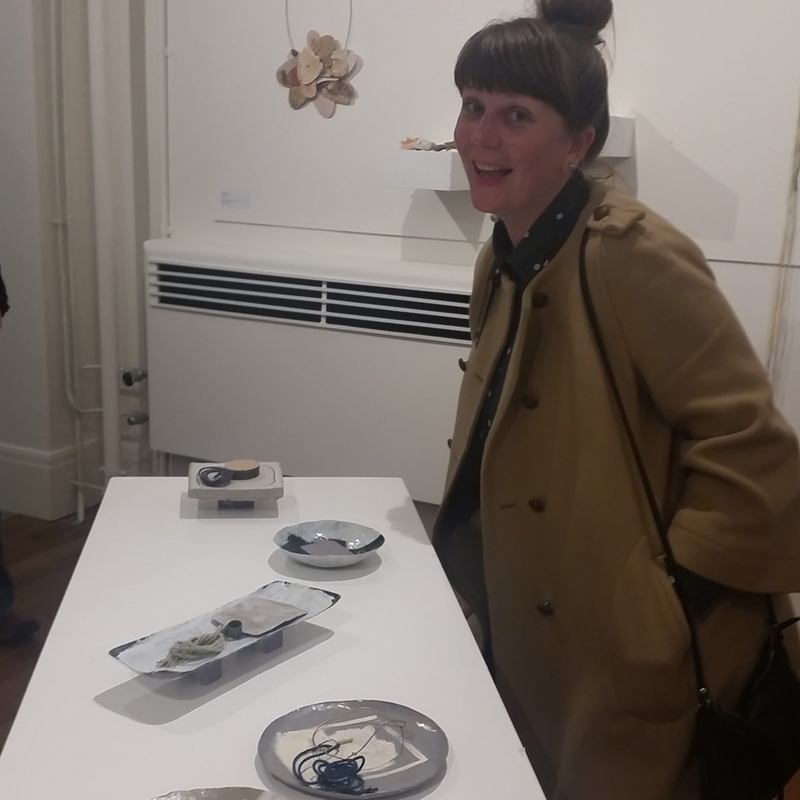 The successful applicants were then asked to nominate their heroes in the world of international jewellery to act as their mentors as they developed their art practice over a two-year period. 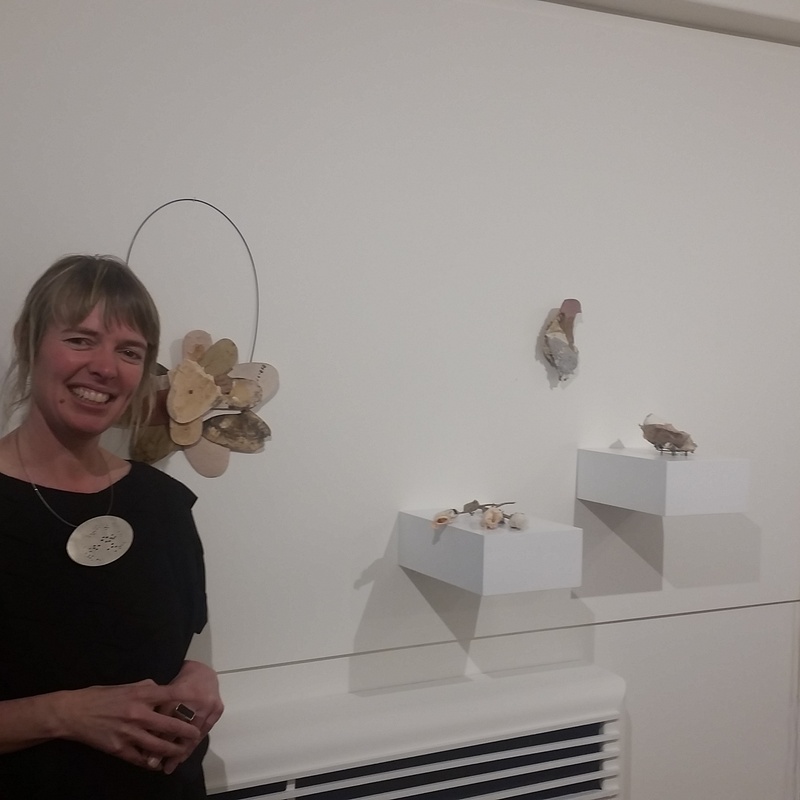 The mentors and their protégés collaborated using online video services and email, with the international artists providing feedback as the New Zealand jewellers worked towards a series of exhibitions in Australia and New Zealand. 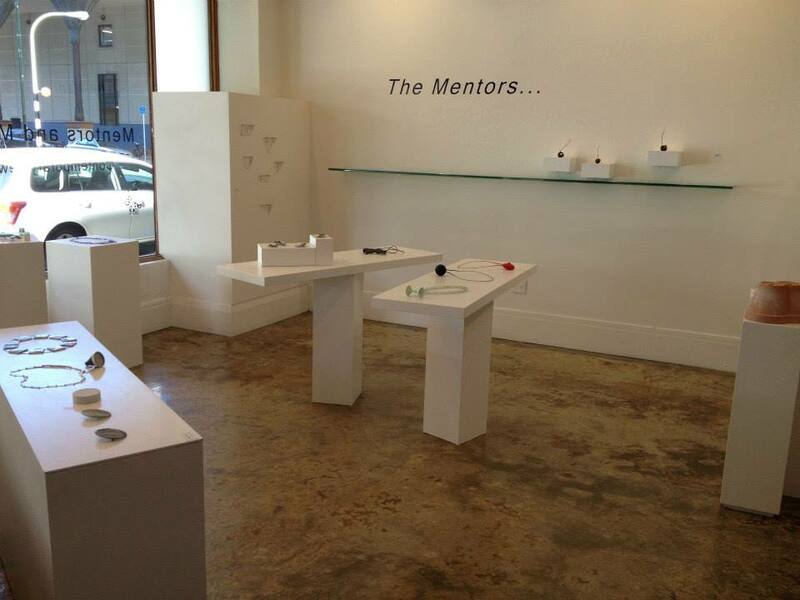 The AVID Gallery exhibition will be the only time during the two-year project that the mentors will exhibit their own work alongside that of their mentees. 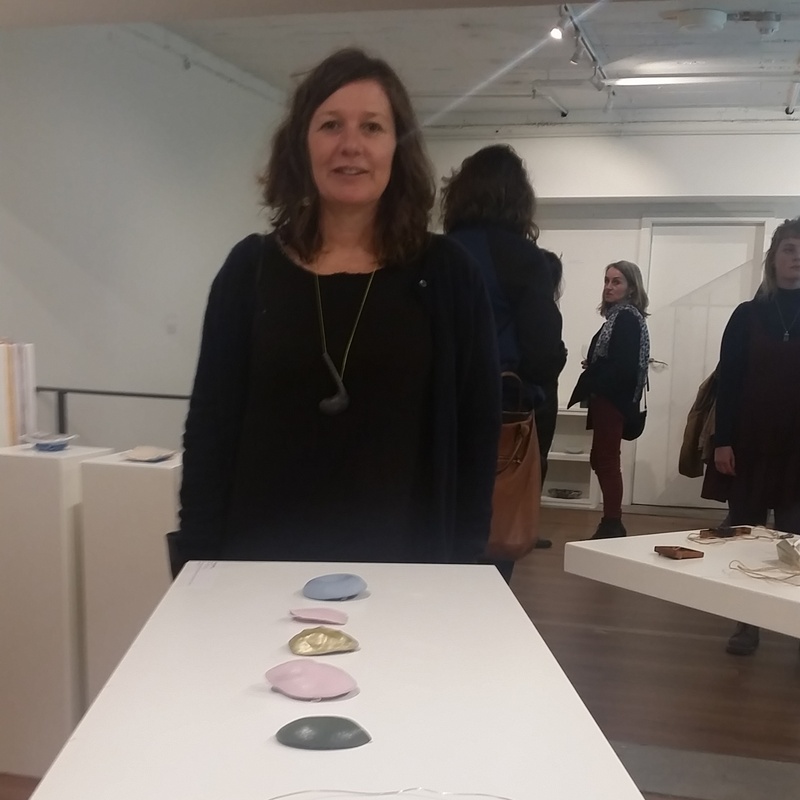 Among the international contemporary jewellers featured in the exhibition is pioneering Dutch conceptual artist Ruudt Peters, currently Professor of Jewellery Design at the Alchimia School of Contemporary Jewellery in Florence. 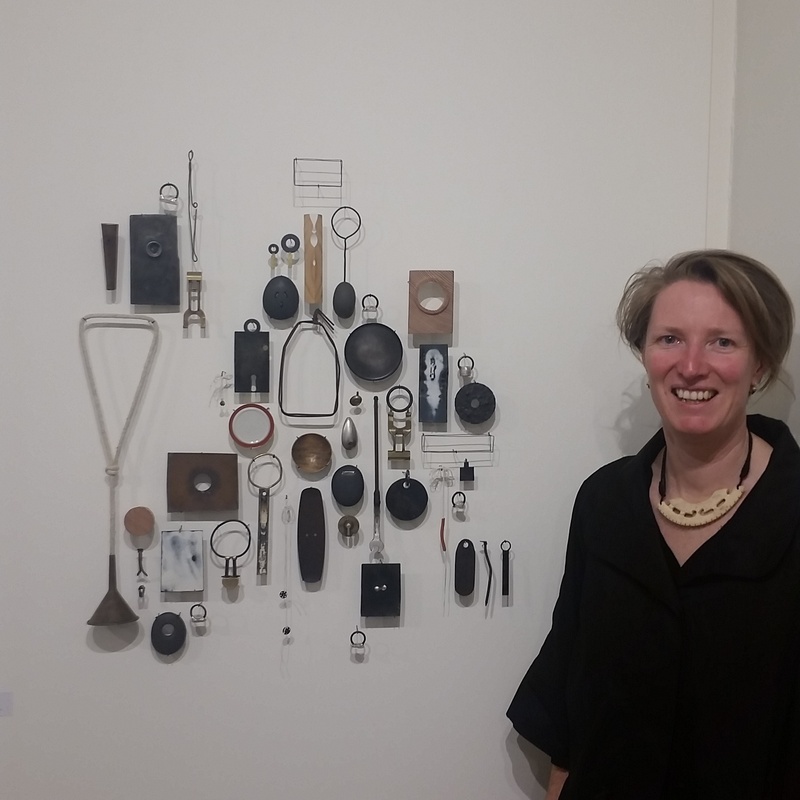 Other overseas contributors include Munich-based jewellers Helen Britton and Henriette Schuster, Gemma Draper from Barcelona, French-based Finnish jeweller Terhi Tolvanen and Ela Bauer from Amsterdam. 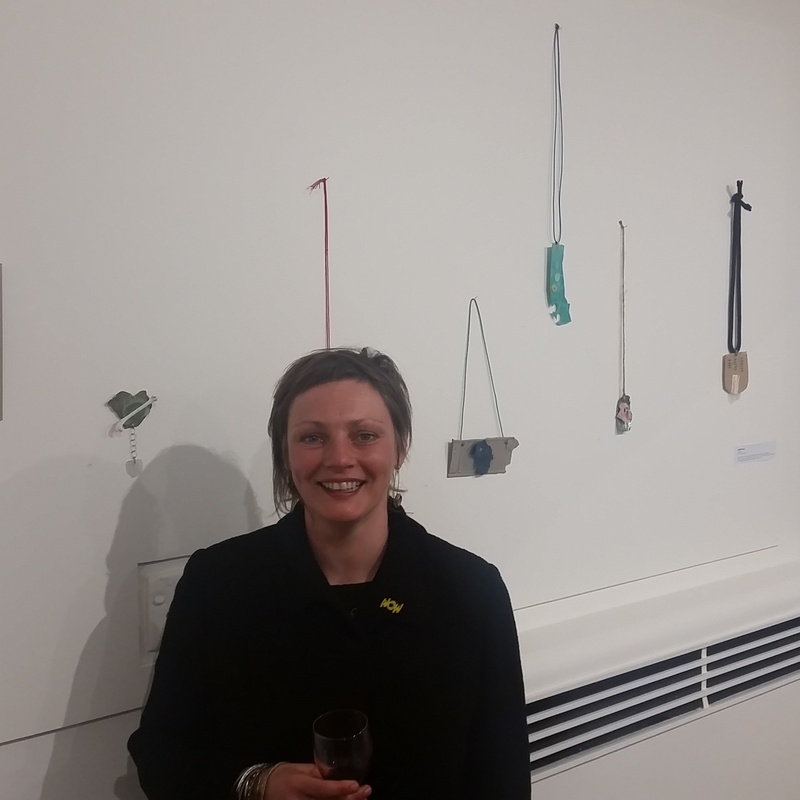 A full list of the New Zealand emerging jewellery artists participating in the exhibition and their international mentors is included below.